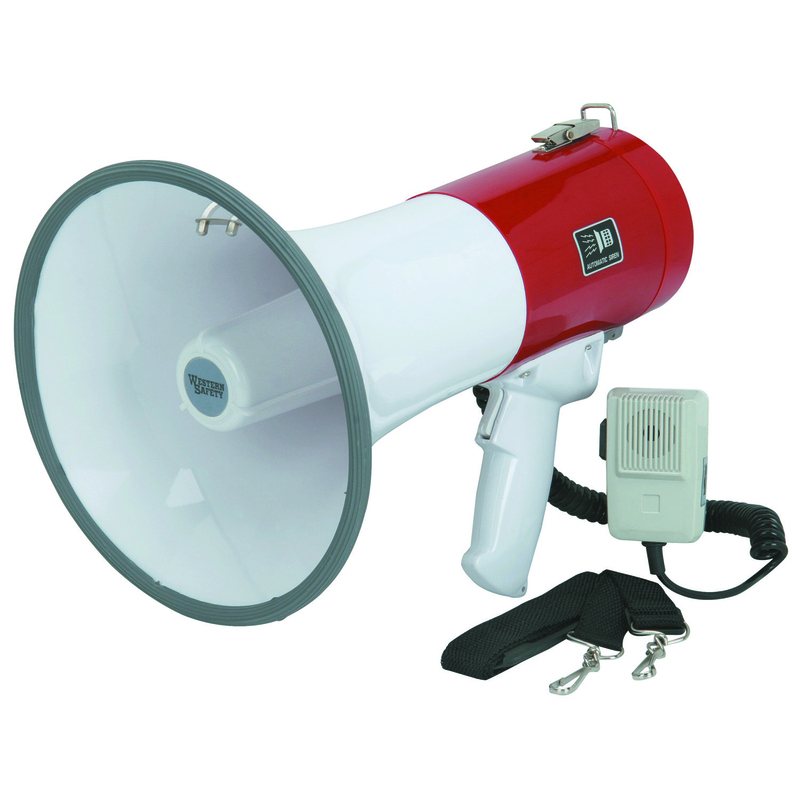 When you think about the tools in your campaign tool chest, the first thing that comes to mind might not be a bullhorn. 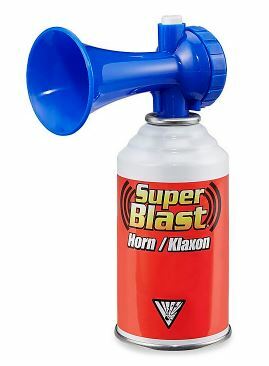 But for the meager cost of 25 bucks at Harbor Freight, the bullhorn might be the one investment that gives the biggest return. Compressed air-can horns can also be helpful. Used sparingly, they give you the ability to grab attention in your direction. Used too much, it can also annoy people, maybe even make them angry. Again, it depends on the kind of attention you’re seeking. Use wisely. Now that the West Eugene EmX extension has been built and is operating, how do we feel about it? Some. Social media is a big part of every campaign and when managed properly it can be one of the most. When you think about the tools in your campaign tool chest, the first thing that comes to mind might not.